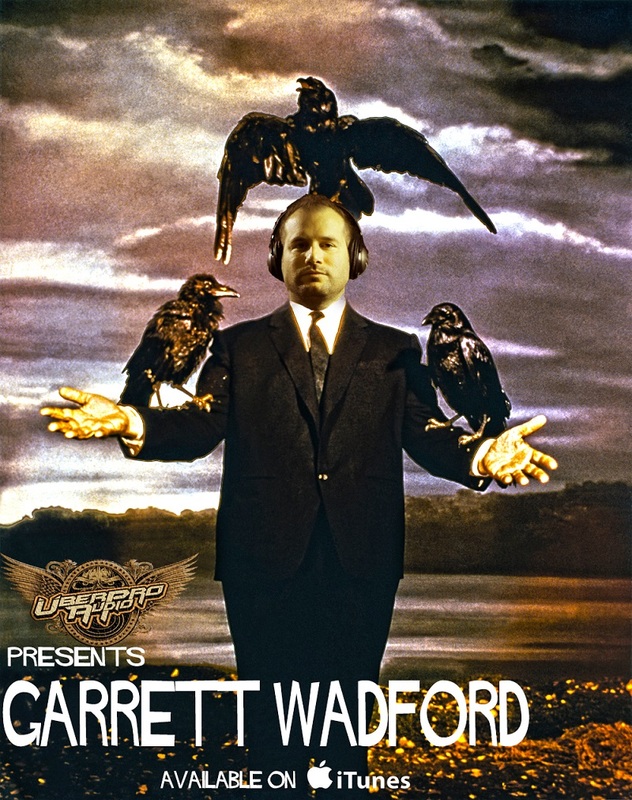 Checkout the UberProAudio Podcast! 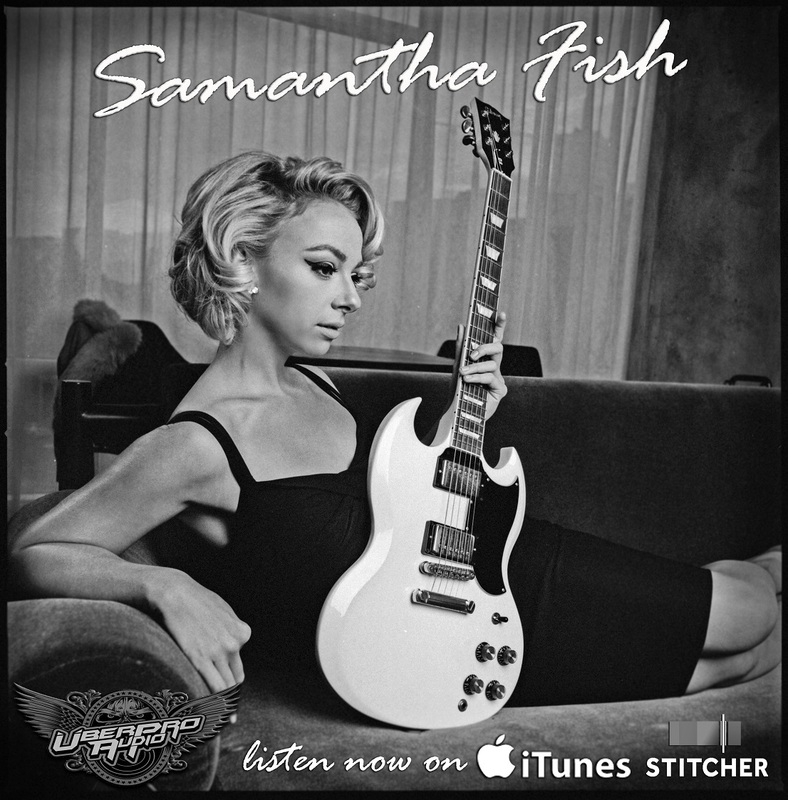 We interview tons of guitar players and talk all things gear, and much, much more! 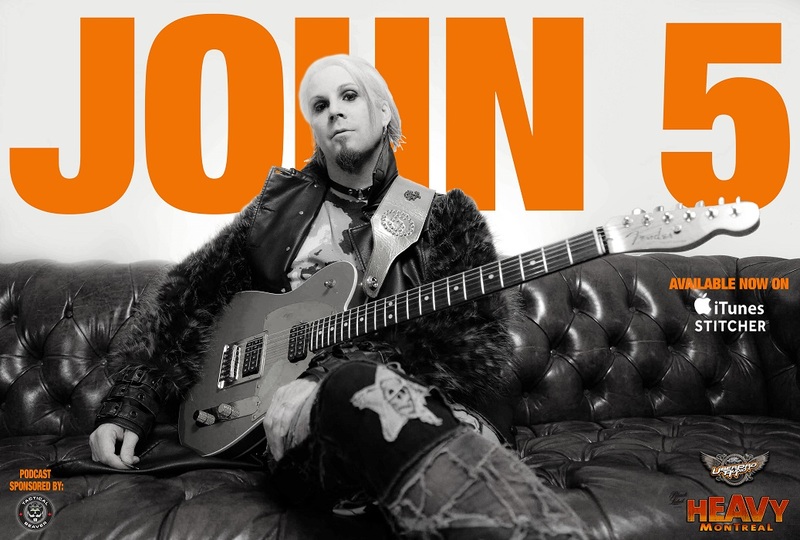 We were joined by John 5 on today's show! 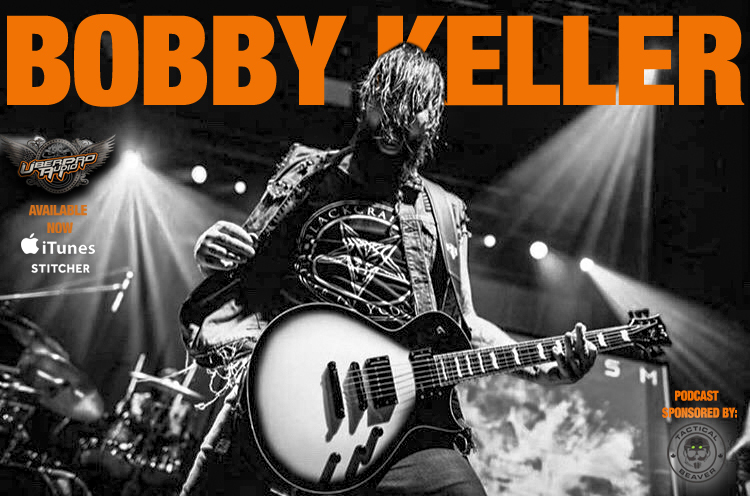 John took some time from his current tour with Rob Zombie to talk about his evolution as a guitar player, how he finds inspiration, his latest solo album 'It's Alive' (which is incredible) and of course we talk gear and how his special his relationship with Fender is. 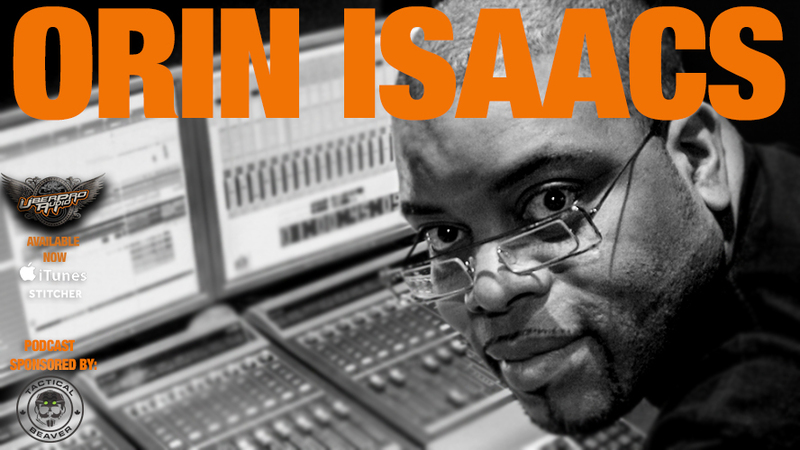 If you've watched TV in Canada in the last 20 years you have either heard or seen Orin Isaacs. In addition to being one, if not the biggest music directors in broadcast here, he is an incredibly talented musician who has been in the game for almost his entire life. Orin has an absolutely incredible backstory and great insight into the music industry. 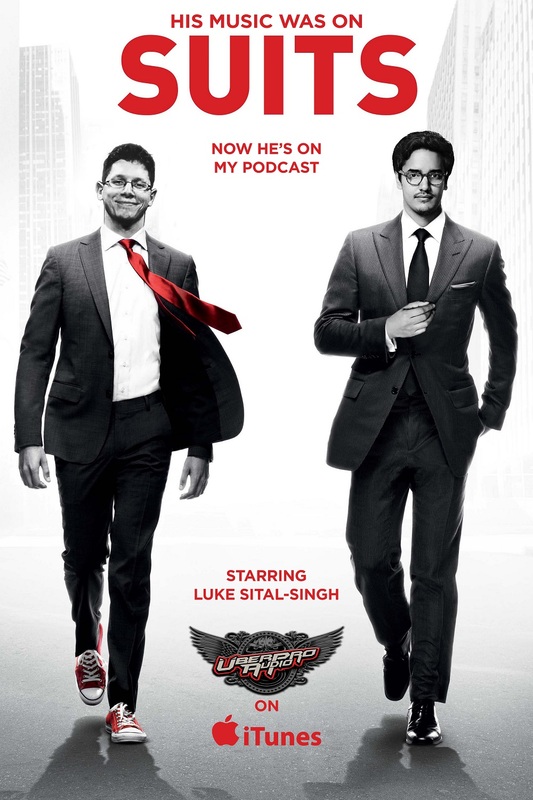 Now running Swing Low Productions in Toronto, ON I was lucky enough to have him join me for not only a great interview, but great conversation. Max Webster front man, and all around awesome guy (who happens to be Canadian! 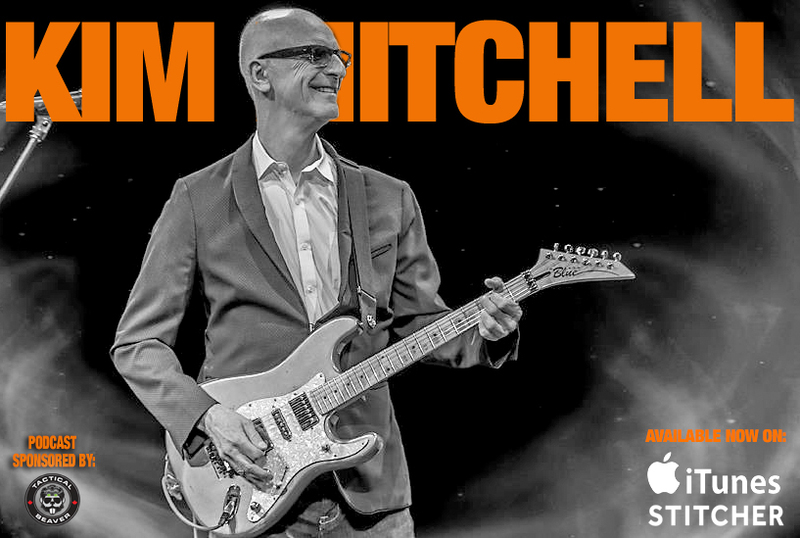 ), Kim Mitchell joins me on this episode. 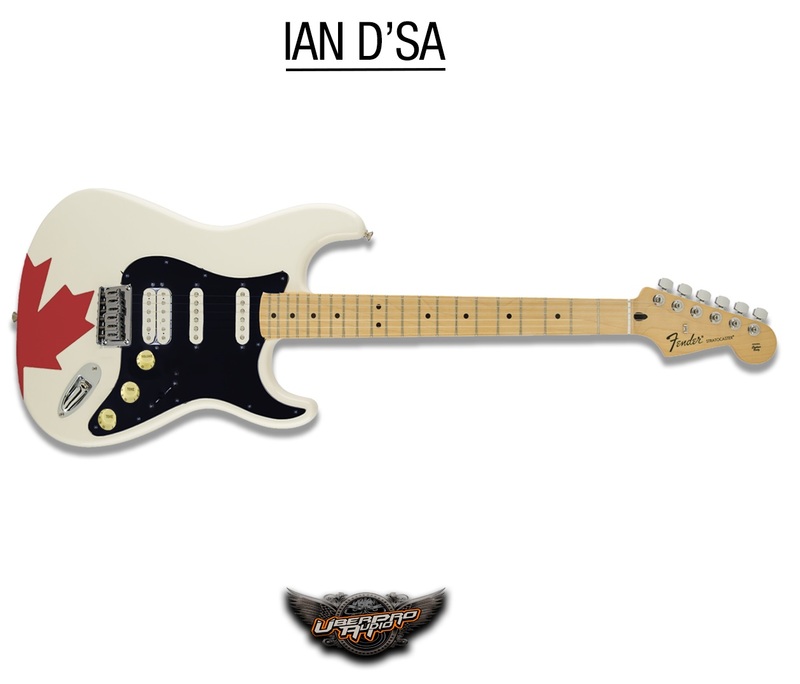 We go back and hear about how Kim went from Sarnia, Ontario to the Greek Islands with a guitar in-hand. Gear talk does occur as well, but this episode is all about the love of music, guitar playing and crazy stories. Enjoy. 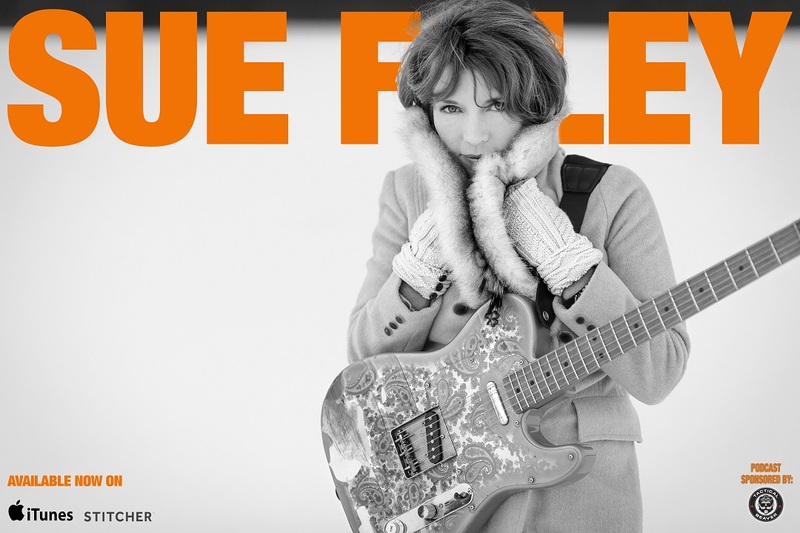 Blues guitar assassin, Sue Foley joins me to talk about coming up in Canada, her new (and awesome) record, 'Ice Queen' and how she came to pick up her signature pink paisley Fender Telecaster. 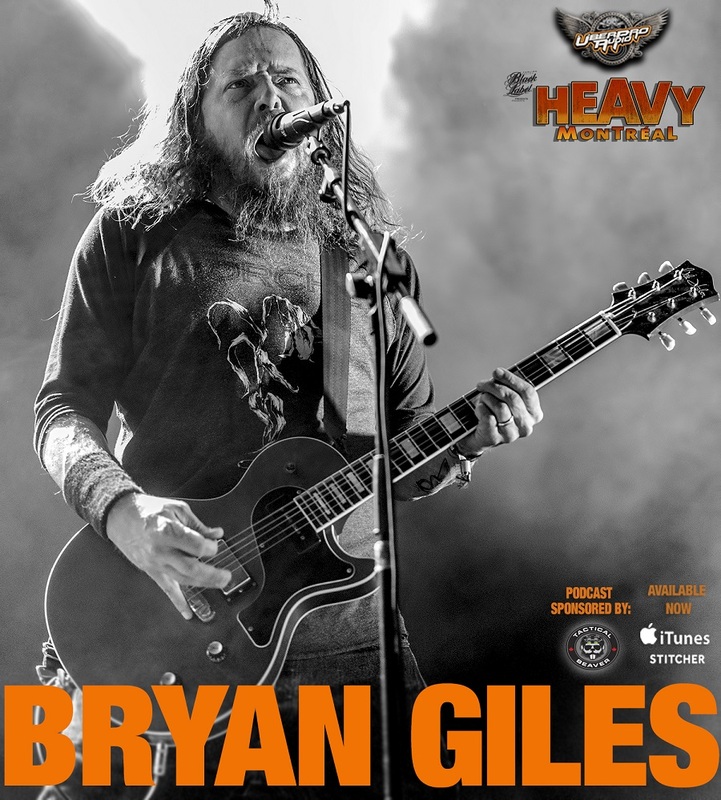 Heavy Montreal Interview Series: Red Fang's Bryan Giles joins me on the show to chat about everything from his first tour, working on new material, guitars, amps - and we do a little deep dive on podcasts that we like! 2018 ACM Guitar Player of the Year, Rob McNelley joins me on today's show! 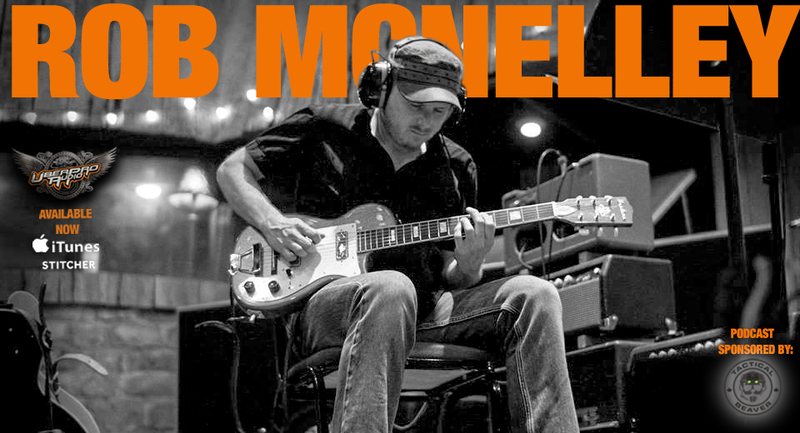 Rob has played on just about every major release out of Nashville that you can name. To say his resume is impressive would be a gross understatement. He also happens to be a super nice guy, and a pleasure to talk to about everything from music, guitars, gear to life in general. This was a fantastic conversation, and I can't wait to cross paths with him again. 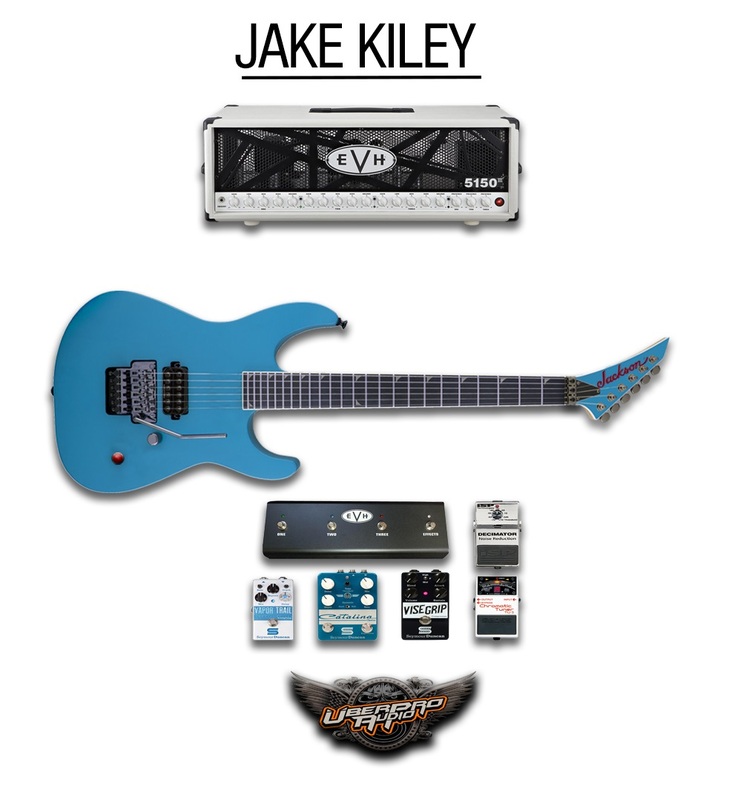 Bobby Keller from Florida metal band, Meka Nism joins me on this episode to talk all things gear, guitars, relationships with ESP, EMG and coordinating your shoes with your guitar. Technical issues aside, this was the most fun I've had recording an episode. Period. London's Luke Sital-Singh sat down with me to talk music, guitar, gear and song writing; If you've watched 'Suits' or 'Grey's Anatomy' (no judgement) there is a good chance you've heard his music. 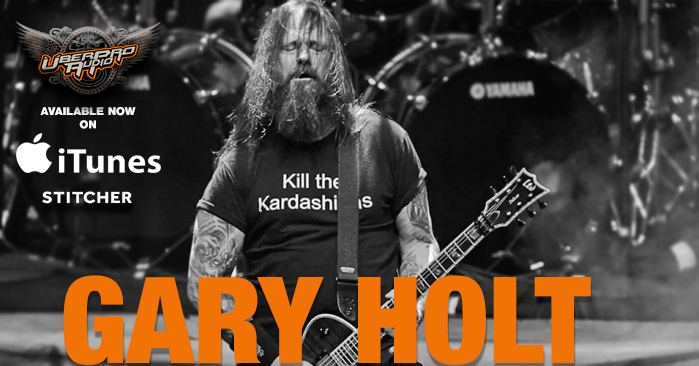 A man who needs no real introduction, Gary Holt joins us on this weeks show - and it was awesome. 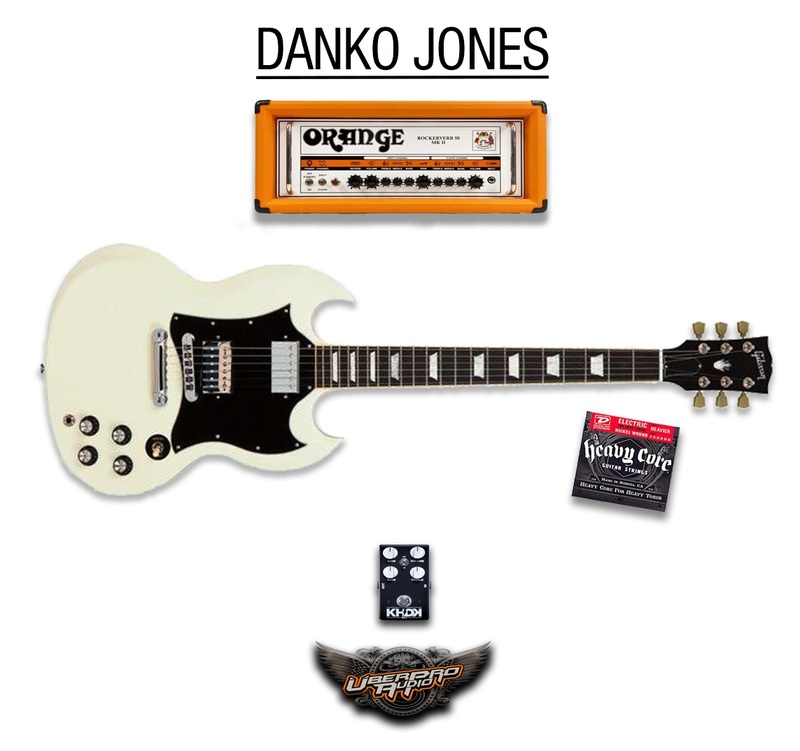 We go deep with Gary about what inspires him as a musician, what keeps him motivated at shows and of course, we do a deep dive on gear; We talked about his famed 'Blood' guitar from ESP, as well as an upcoming signature pedal coming out from KHDK. Hit the links below for more from Gary. Enjoy! 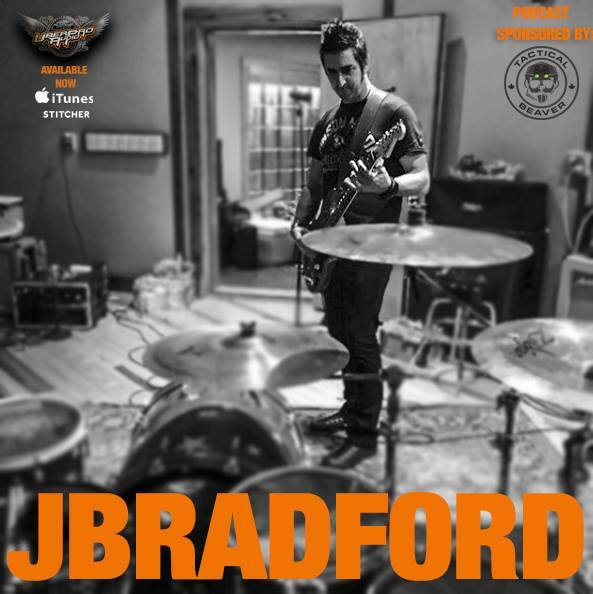 Brad Thomas (@JBradford_official) of The Silence and Light joins me on this episode to go deep on gear, guitars and his band's upcoming album. Brad is a retired Special Forces operator who has been all over the globe, and music has always been there with him. 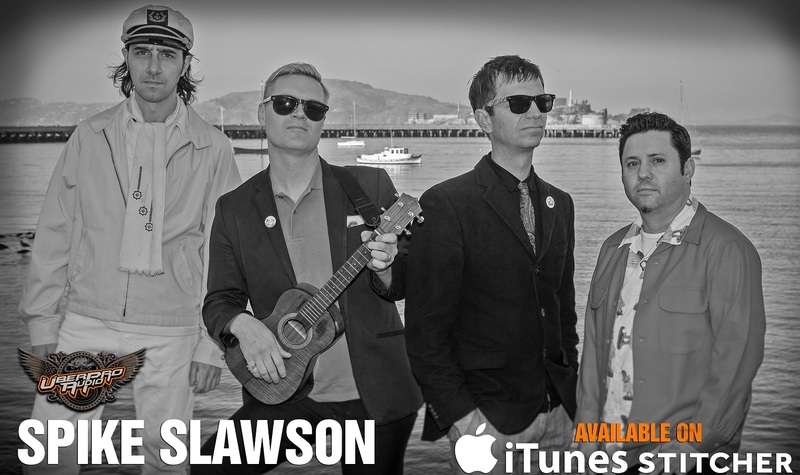 Hear about where it all started and what lead him to his sweet set-up he's using with his new band and the gear that got him here. 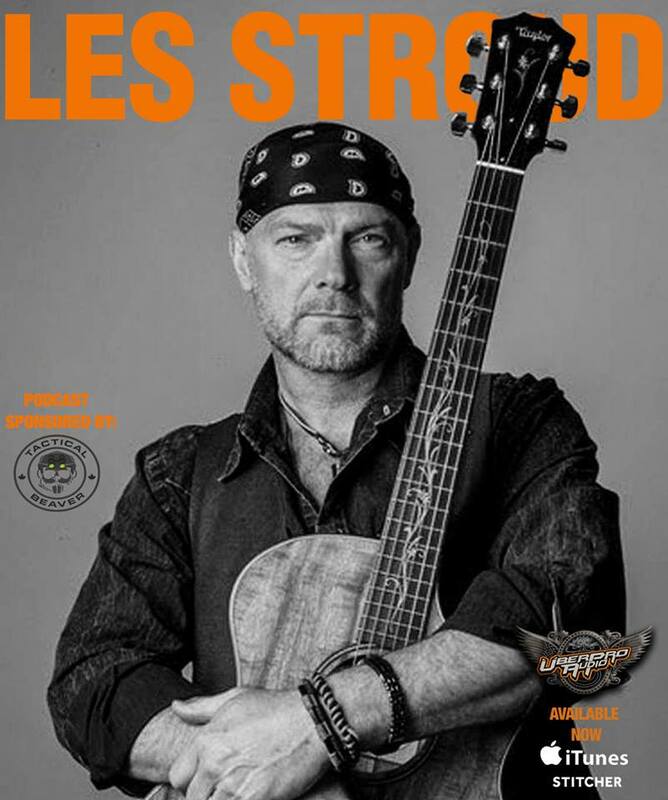 Hot off his new release, 'Bittern Lake', Les Stroud (Survivorman) took some time out of his crazy schedule to talk to us about his other love besides nature, music. Les is a lifelong musician. 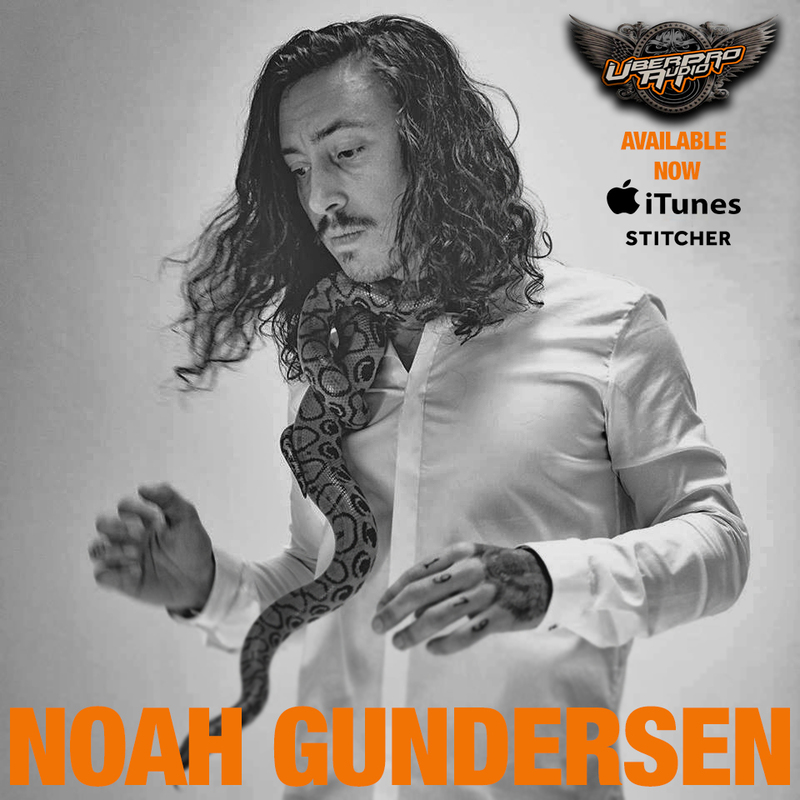 In addition to being multi-instrumentally talented and very talented vocally, he is an incredibly gifted songwriter. Drawing on many of the images he has encountered travelling the world, Les paints beautiful images with his words. 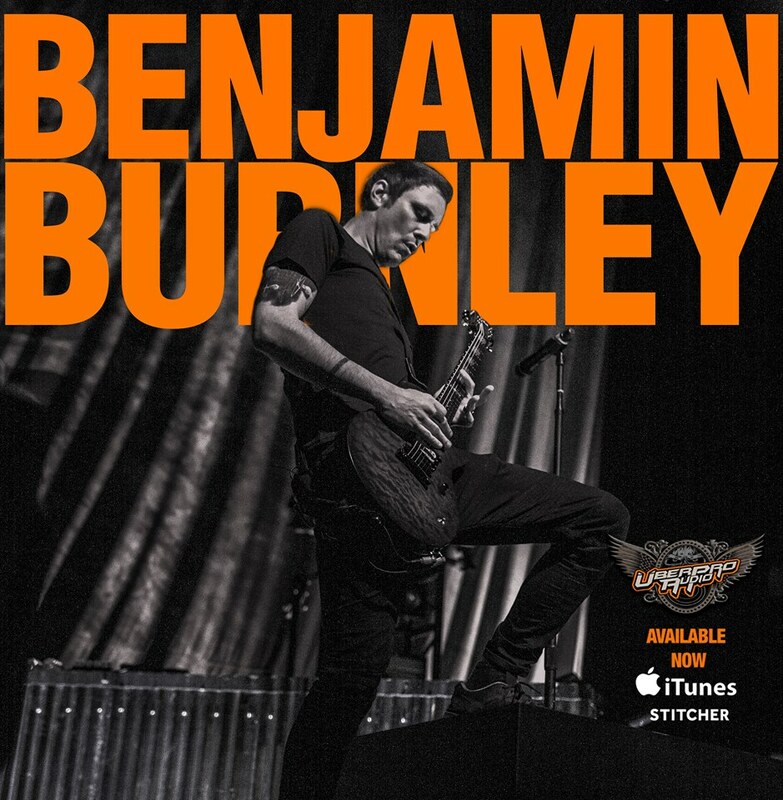 We hopped on the phone to speak with Breaking Benjamin front man, Benjamin Burnley about his new guitar from LTD, as well as his current tour rig. In this interview, Ben goes into great detail into how he has his Fractal Audio AxeFX II units set up, and how his programming is done. 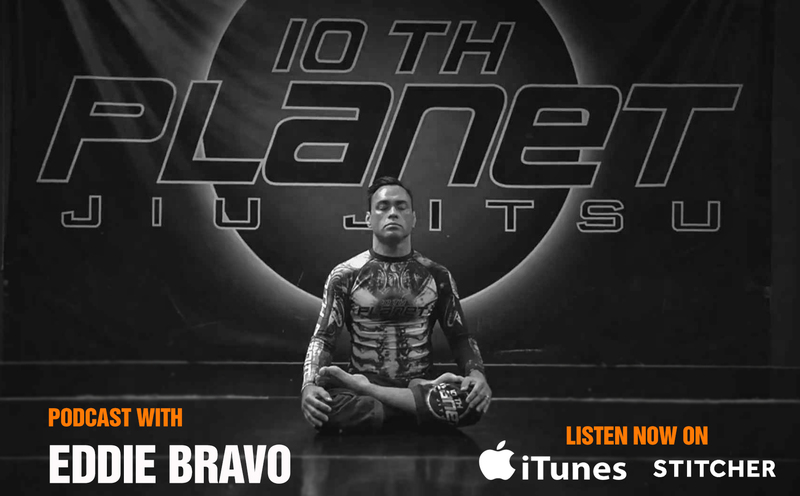 This is a quick and dirty interview, but Ben packed an insane amount of info into every minute. Enjoy!